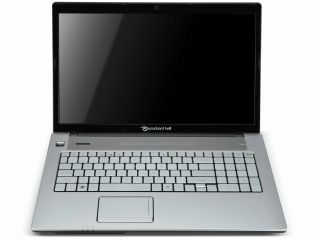 Packard Bell has outlined the new products it will show off at IFA 2010, including the EasyNote LX86 laptop, Maestro LED HD monitor/TVs and a PB Go mobile hard drive. Packard Bell is beginning to move away from the judgements of the past, and it is hoping a raft of new products and extensions to older ranges will boost its wares. The refinements include a new selection of colours for its well-received Dot s netbook, and the latest EasyNote – with the LX86 offering a 17.3 inch screen and the promise of 'smooth multimedia performance. The Maestro LED HD Stereo series are billed as ideal PC monitors, but are also HD ready and offer both DVI and the expected HMI connector. There is also a Maestro TV offering a 'slim and stylish' display with a TV tuner and the possibility of computer input as well. Last, and probably least, is the PB Go –an external 250GBV hard drive.